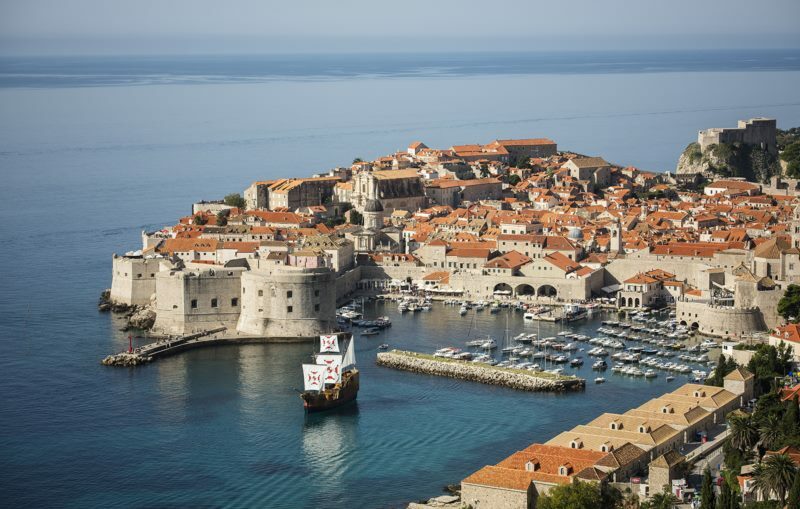 Dubrovnik is hosting a major American film production „Space bear“, which affirms our city as an attractive filming location. For couple of days in March, movement in the old city centre shall be subject to special regulations. We trust that this situation will not cause you any inconvenience and that you will have a pleasant time in Dubrovnik. Scene preparations for filming will take place on March 9th and 10th from 6 pm to 12 am (midnight). Filming preparations and filming itself will take place every day from March 11th to 16th. Preparations will be carried out from 4 am to 4 pm and filming itself will take place from 4 pm to 4 am of the following day.